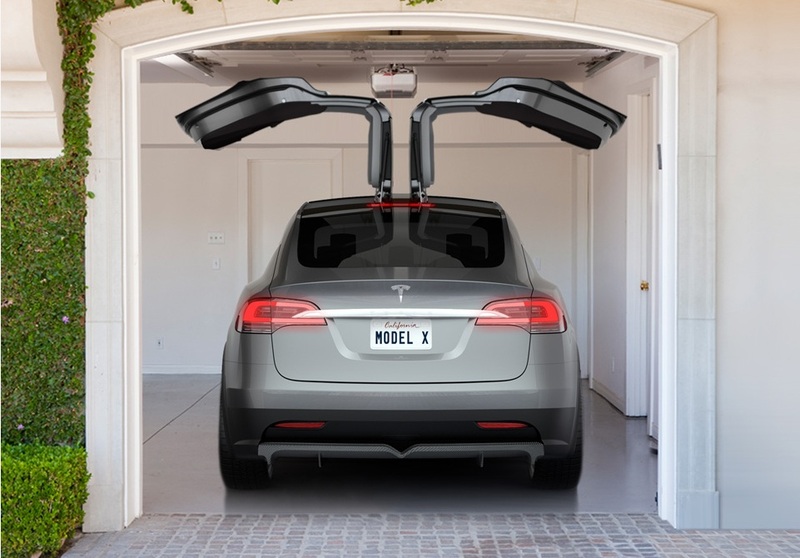 Most Tesla Model X vehicles aren’t set to ship until next year but former Citrix CEO and longtime Tesla fan Mark Templeton got his hands on an early version of the Model X long before anyone else has and he’s written up a review of the car over at the website EvAndMore.com. In short, he absolutely adores the car and he says he likes driving it even more than he likes driving the Model S.
For the most part, the selection of truly practical electric vehicles–or even hybrids, for that matter–has been relatively poor. In terms of all-electric crossovers, there’s the Toyota RAV4 EV and… well, the Toyota RAV4 EV. That’ll change when Tesla launches its Model X crossover and now German automaker Audi is expected to launch its own rival by 2017. Rice University researchers have used ribbons of graphene to boost the efficiency of lithium ion batteries. The nanoribbons, when combined with a tin oxide solution, have been shown to double the capacity for lithium compared to standard anodes used in current commercial batteries. Tesla has quietly pushed back production of its third electric car, the SUV/minivan, the Model X. The car is important for the company and signals to the world that Tesla is an automaker with a line of cars that appeals to a broader demographic. Northern California is continuing its tradition of staying on the cutting edge of technology by adding four electric vehicle charging stations in San Bruno. The quartet of eco-friendly contraptions will be unveiled at the Shelter Creek Condominiums — San Mateo County’s largest multi-dwelling unit. 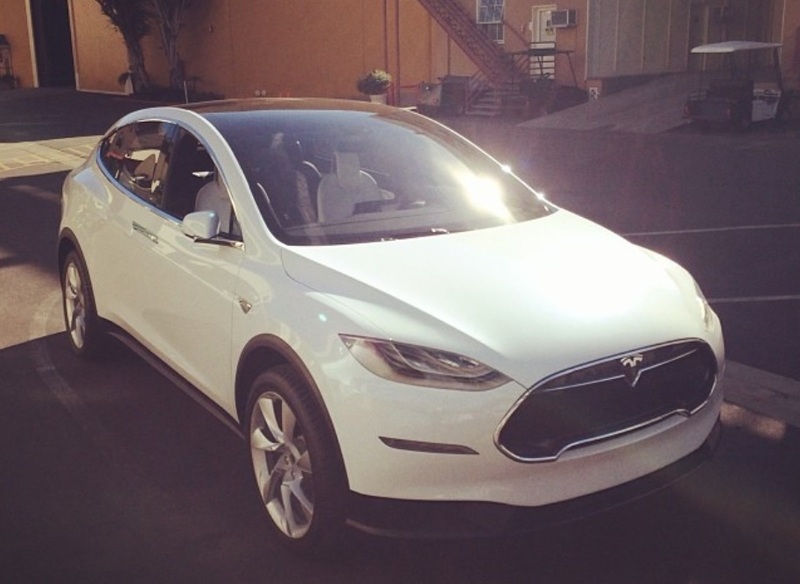 Who Says The Production Of The Model X Is Risky For Tesla? California regulators on Wednesday approved a $10 million grant to Tesla Motors to help manufacture its next electric car, the Model X sport utility vehicle. What’s Next for Tesla Motors (NASDAQ: TSLA)? Tesla Motors (NASDAQ: TSLA) surprised everyone when the company, previously known for its expensive electric sports car called the Roadster, came out with the design for its electric sedan, the Model S.
THE top speed of a vehicle usually doesn’t mean much — until, that is, you’re running late for a flight, as I was in Los Angeles a few Saturdays ago. 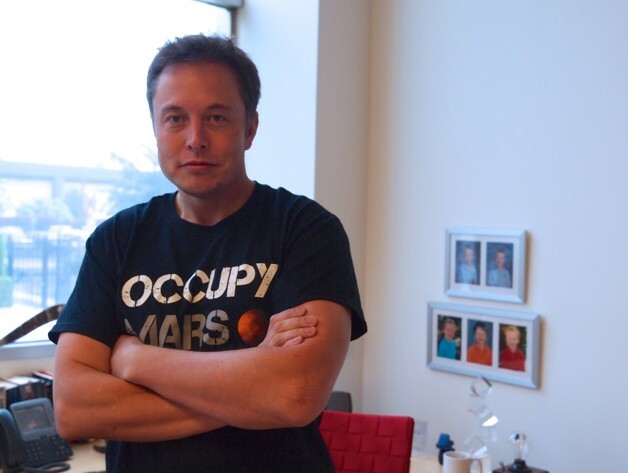 Aug 31 (Reuters) – Elon Musk, the founder of electric carmaker Tesla Motors Inc and privately held Space Exploration Technologies, is weighing whether to establish a holding company that would own stock in both companies. Tesla Roadster For the first time ever, a carmaker has succeeded in opening a showroom right on the square in front of Frankfurt’s opera house. Tesla Motors will be moving into the last available retail space on the ground floor of the „Opernturm“ building on Monday 27 August.